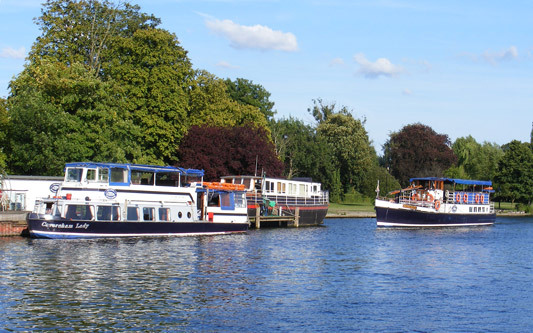 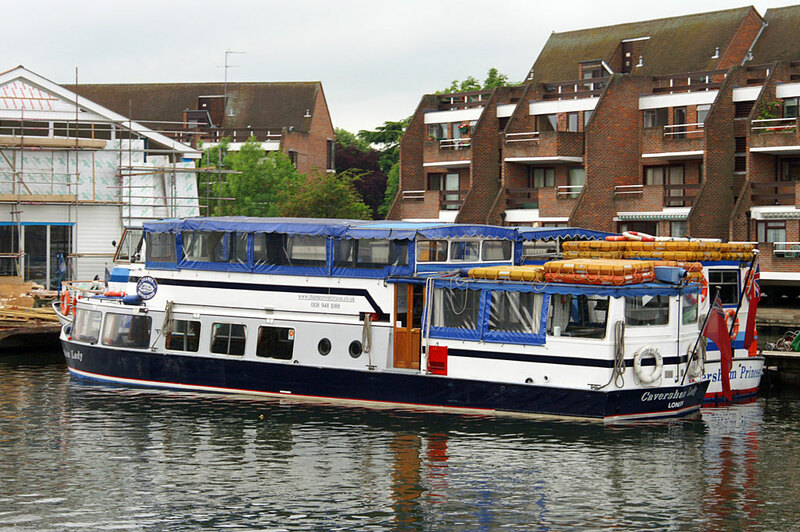 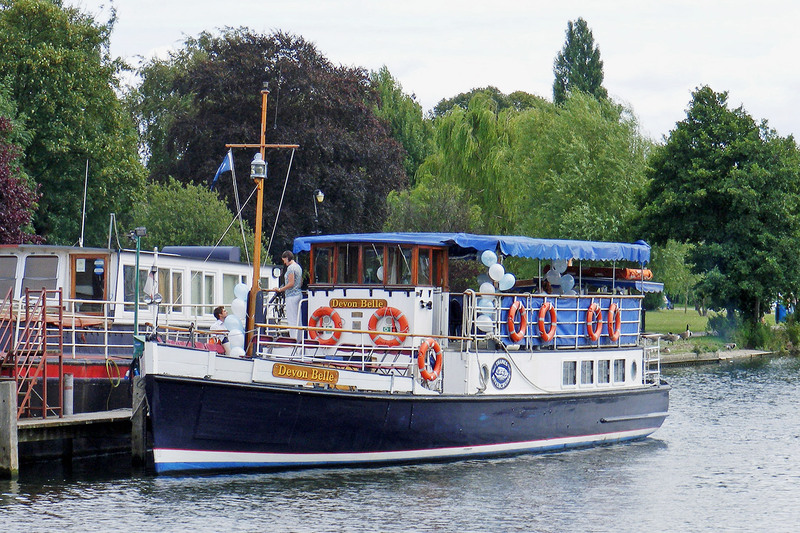 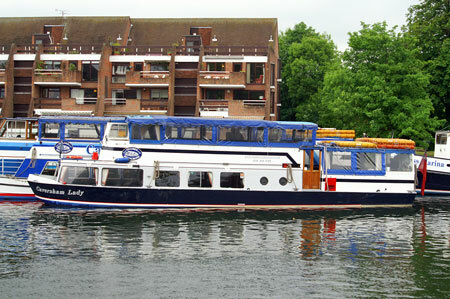 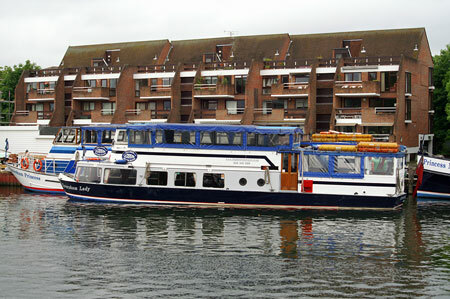 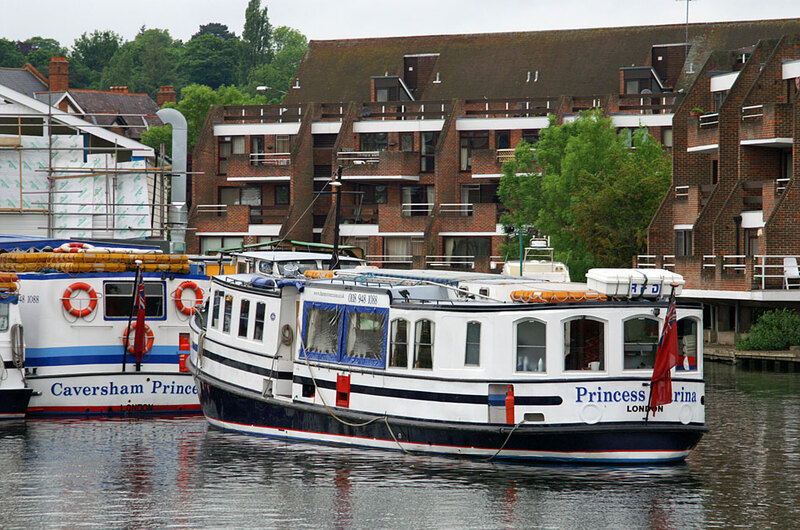 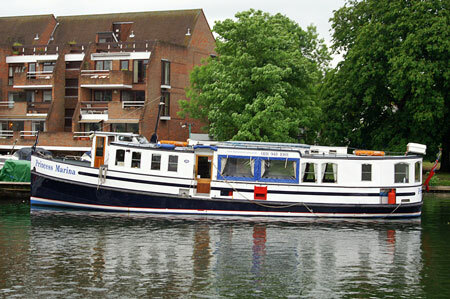 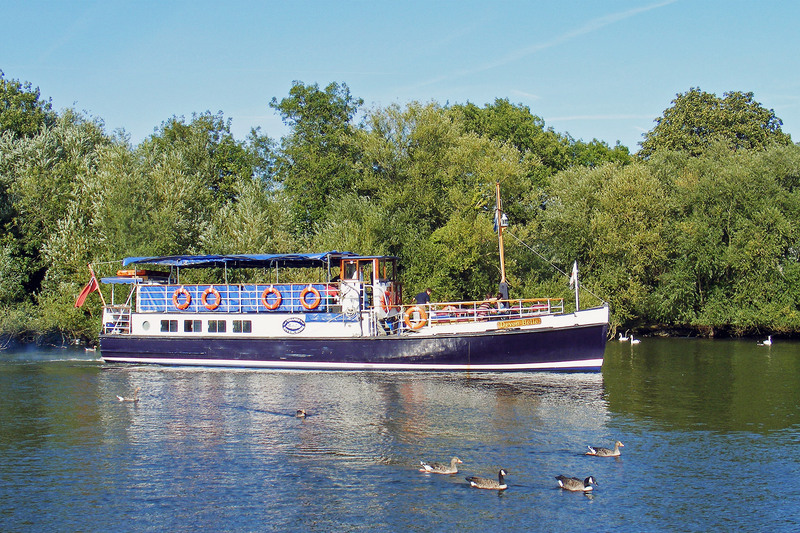 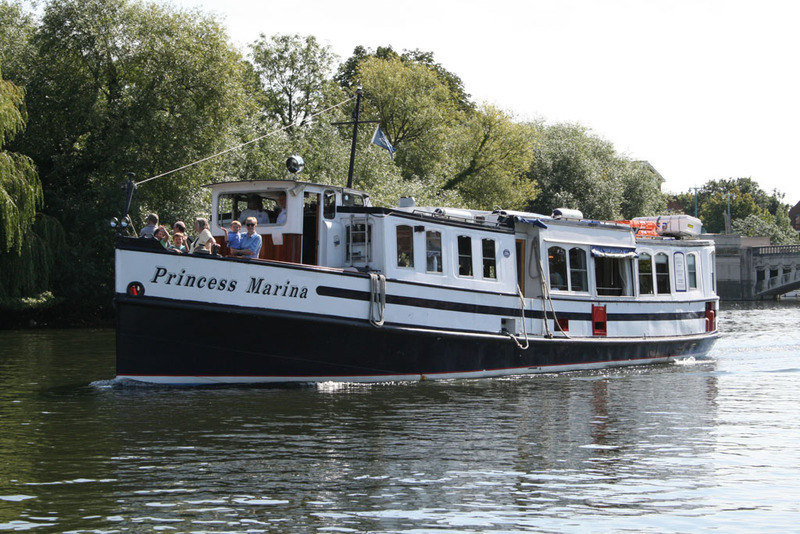 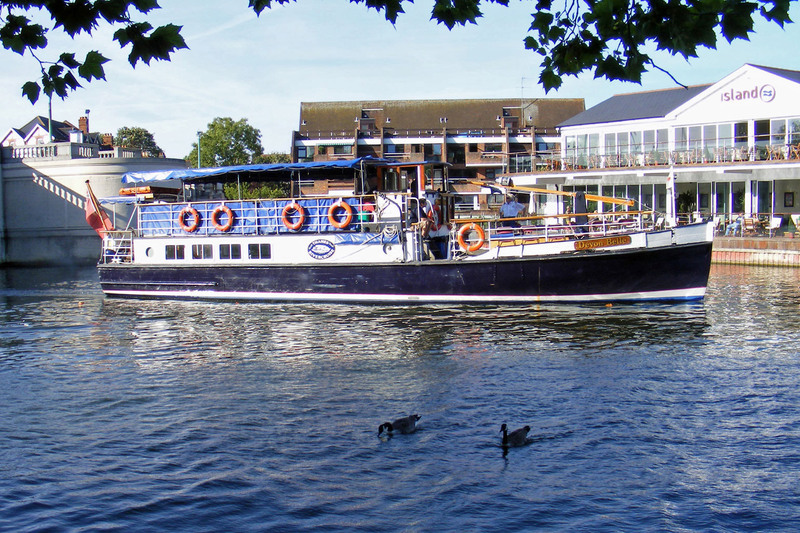 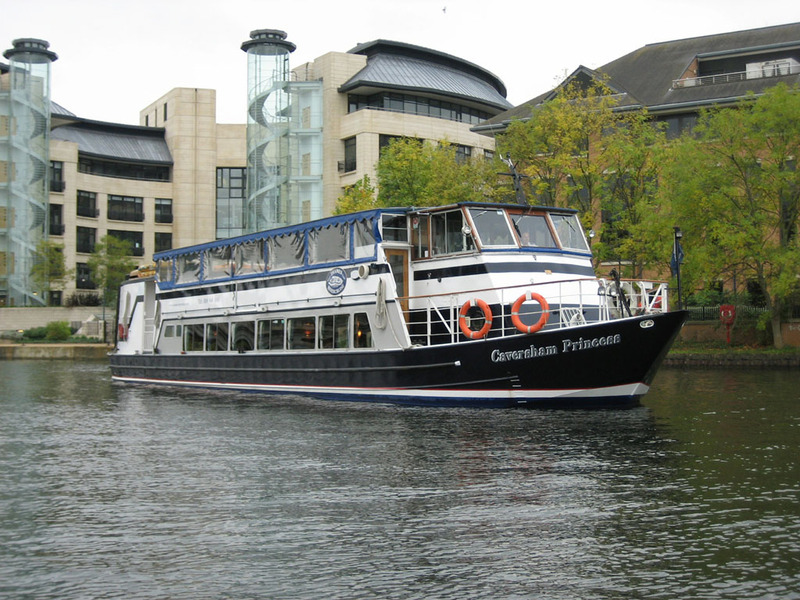 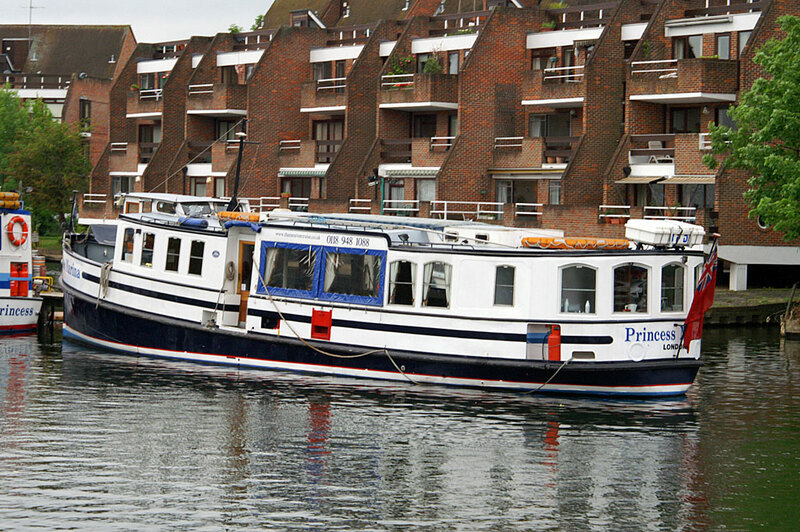 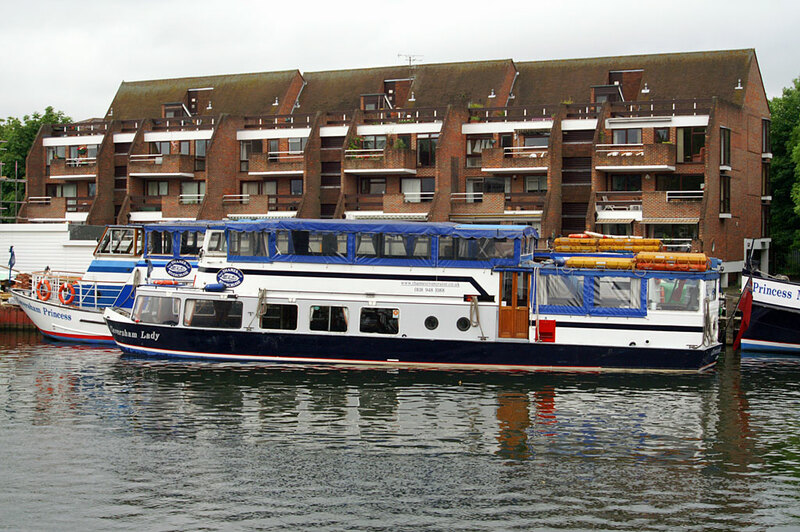 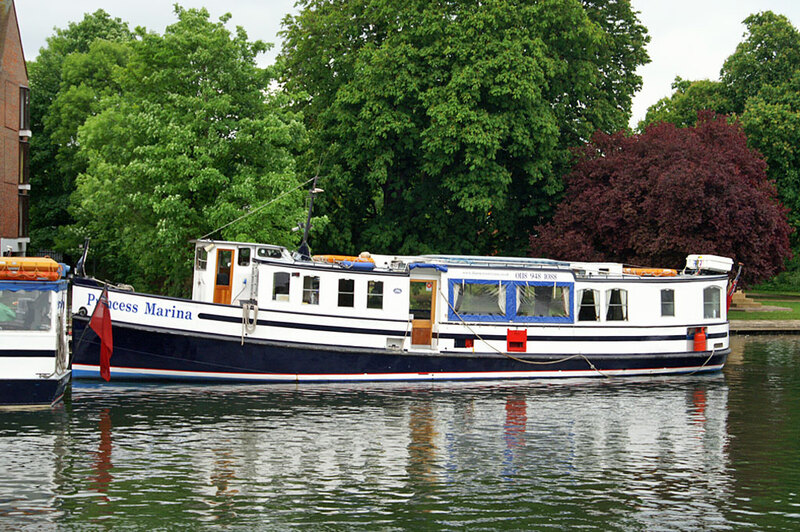 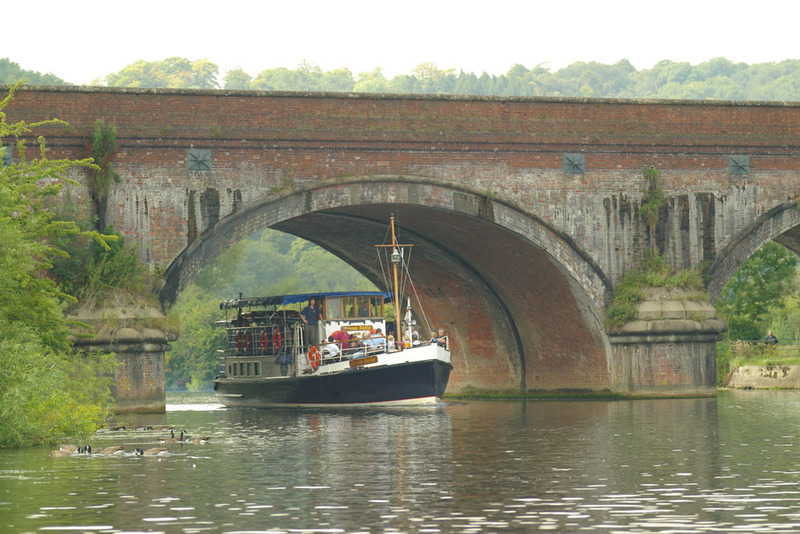 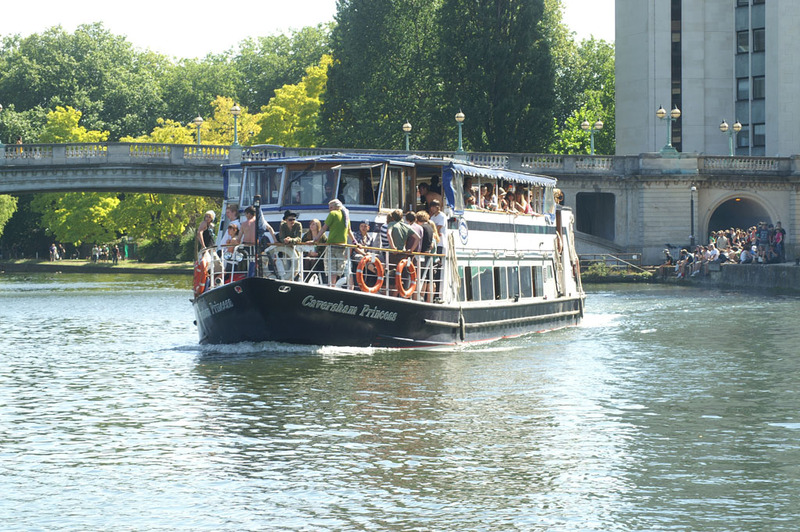 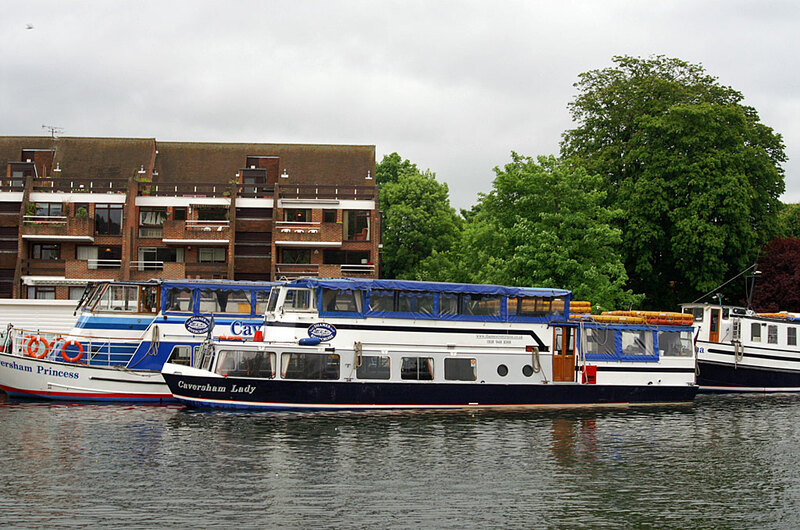 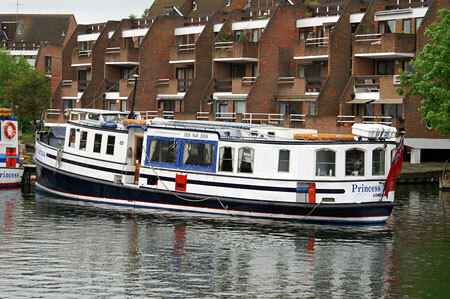 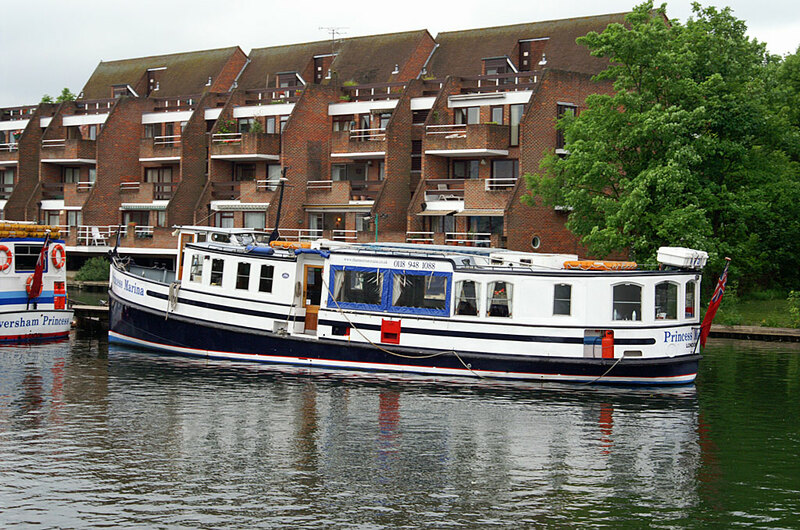 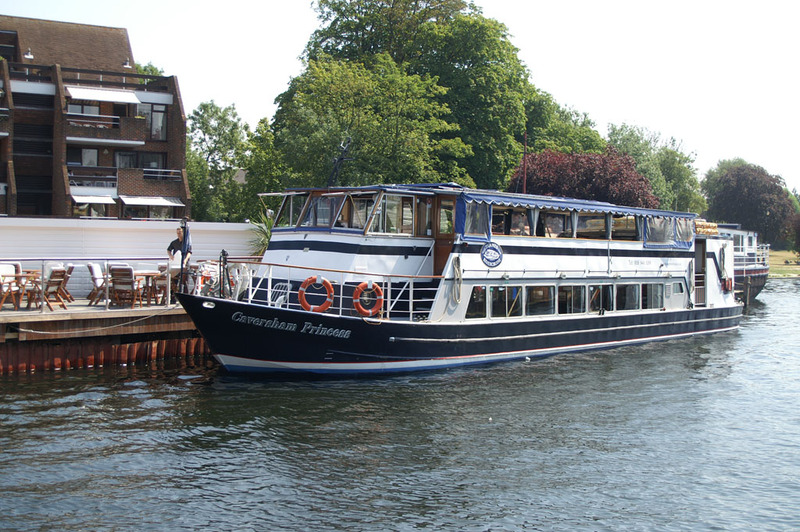 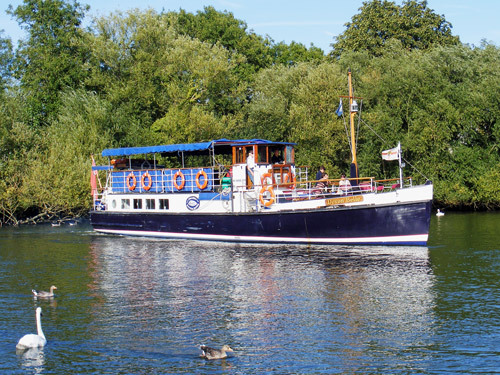 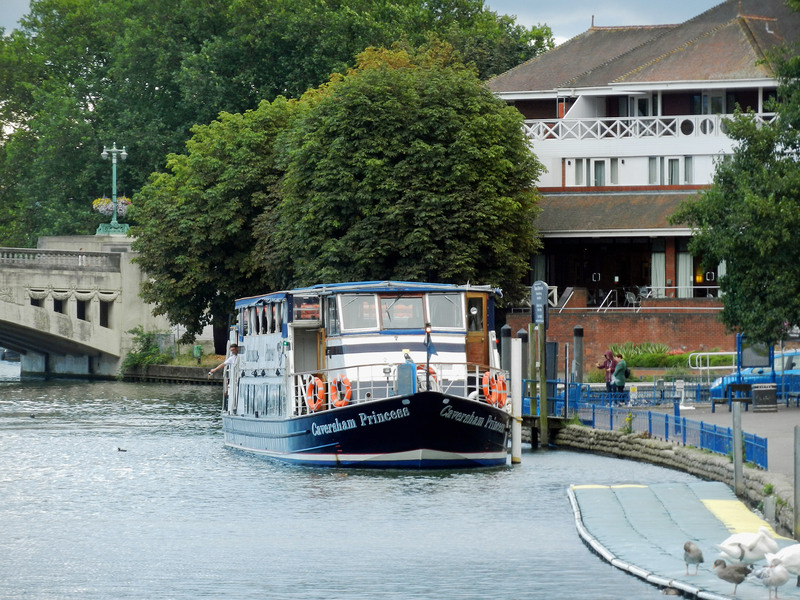 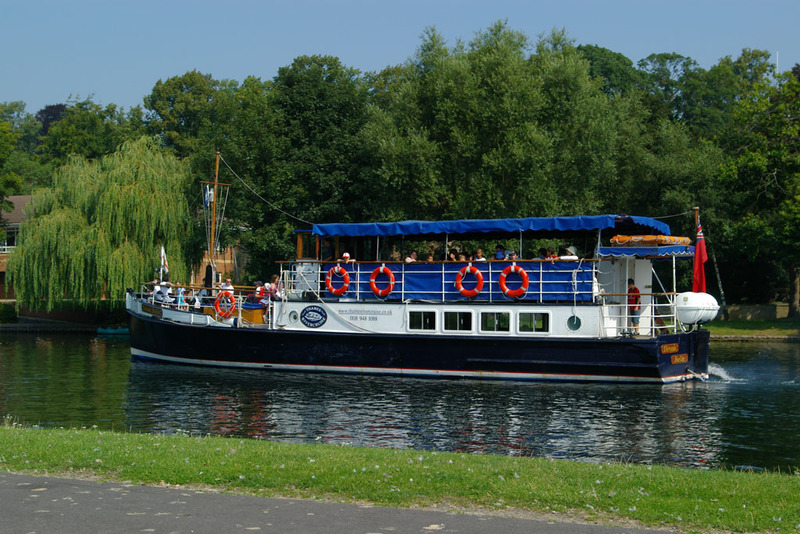 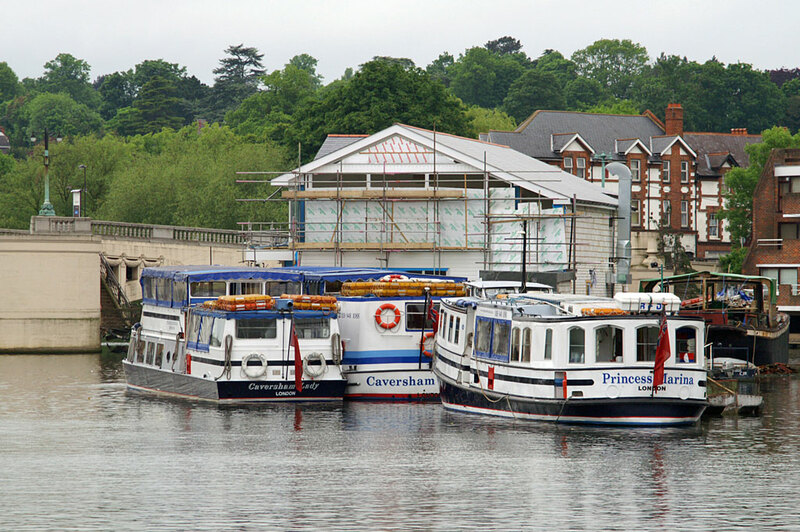 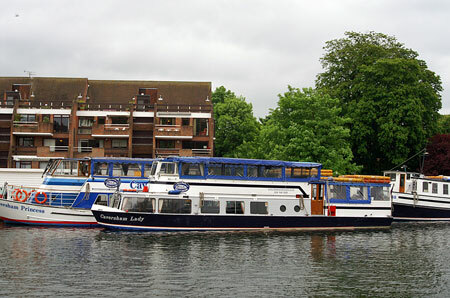 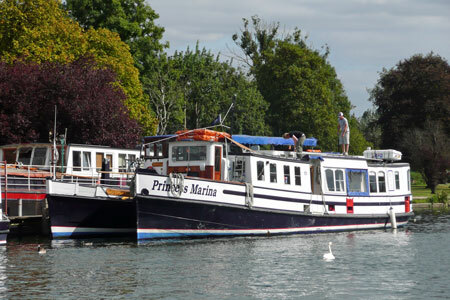 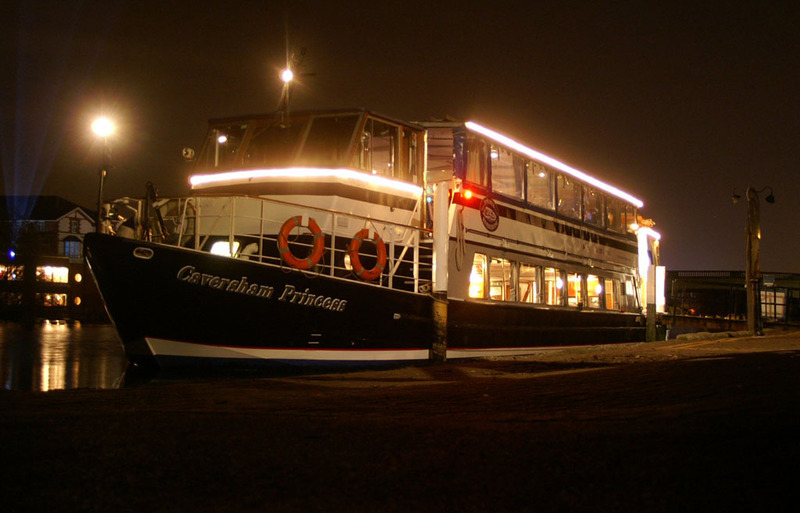 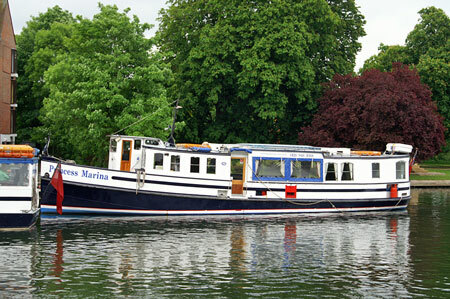 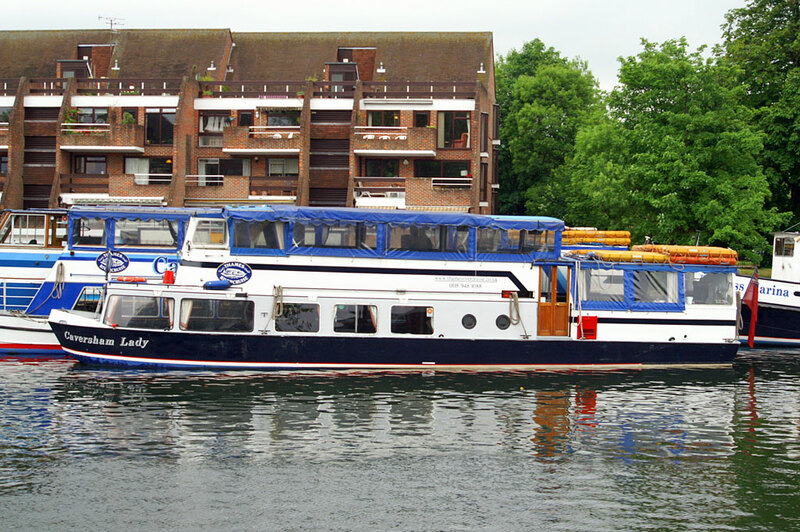 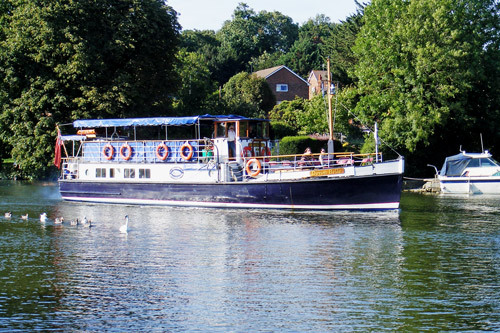 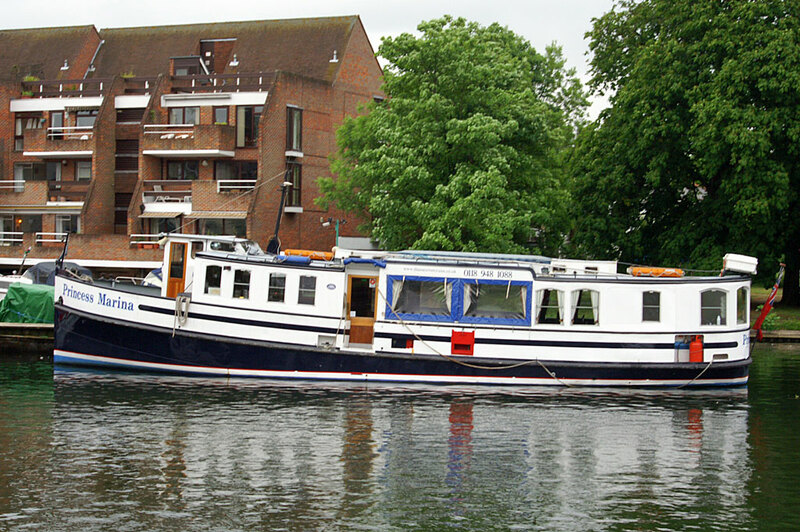 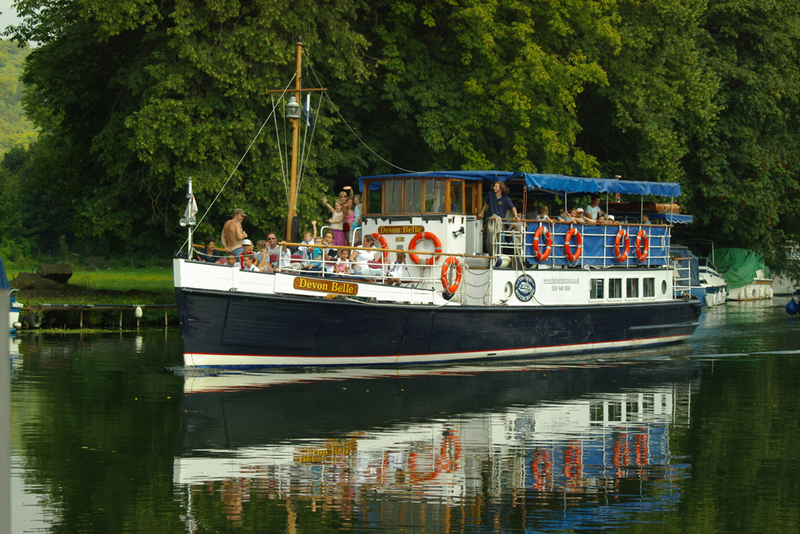 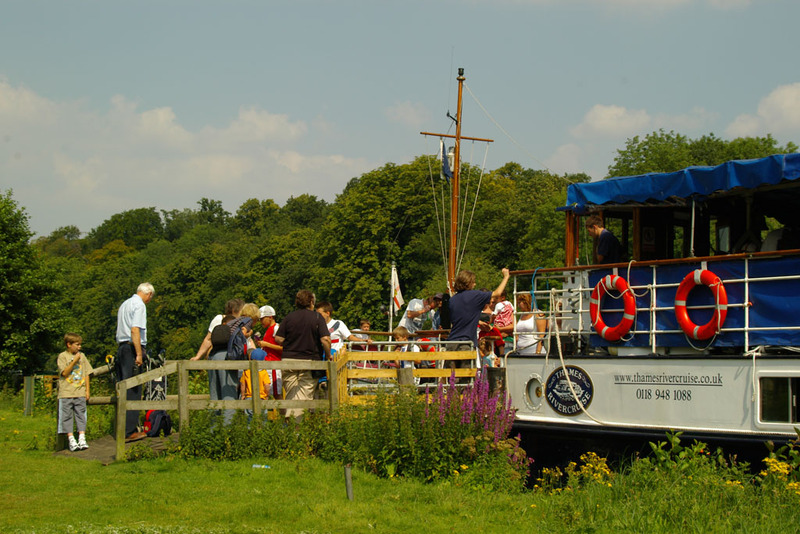 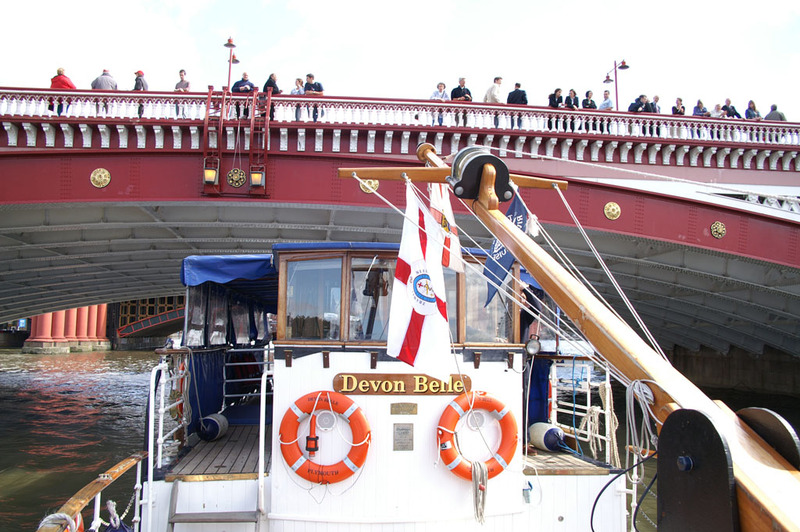 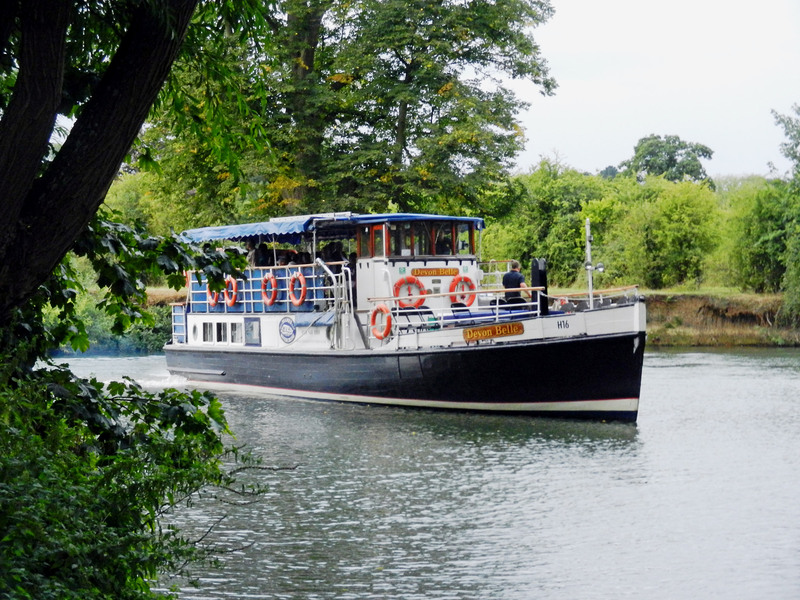 Thames Rivercruise operate excursions and charters on the River Thames from Reading. 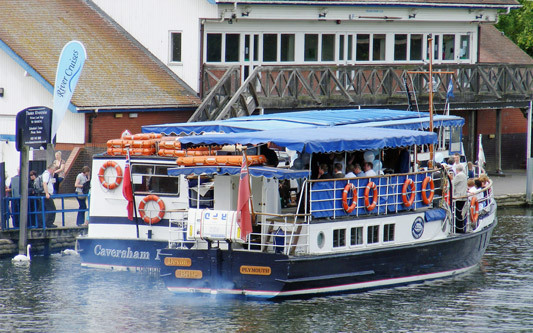 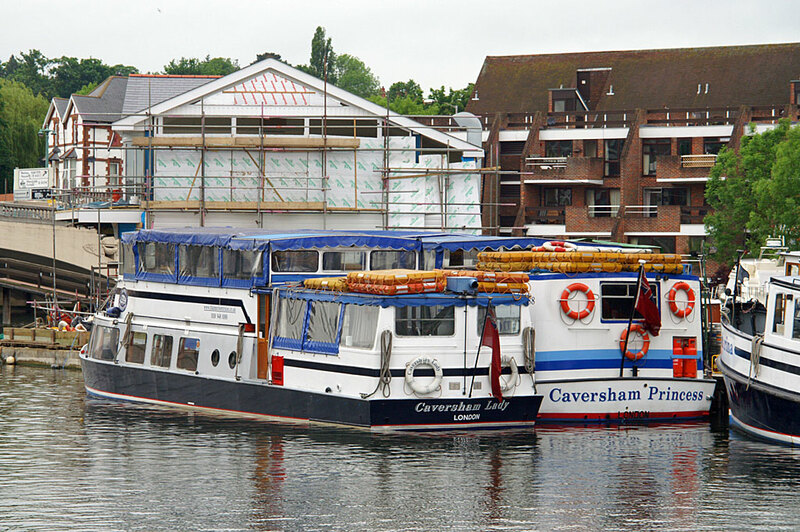 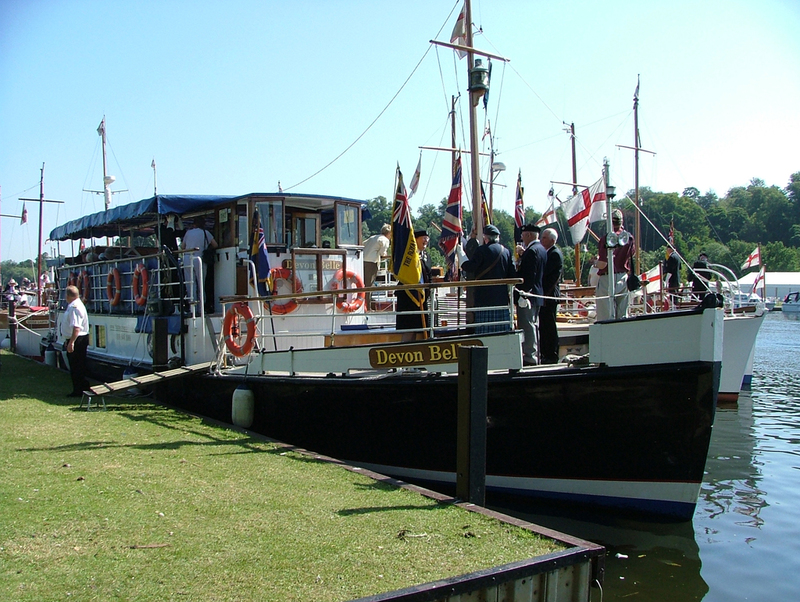 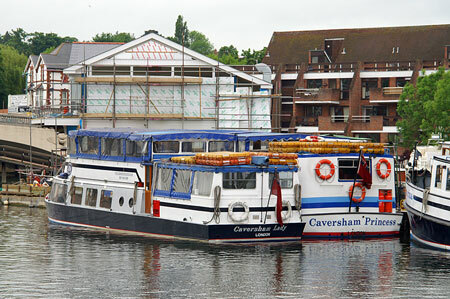 Caversham Lady was built in 1978, and carries 120 passengers. 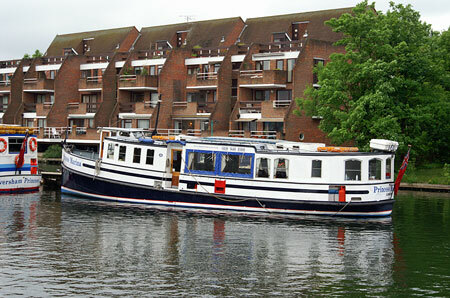 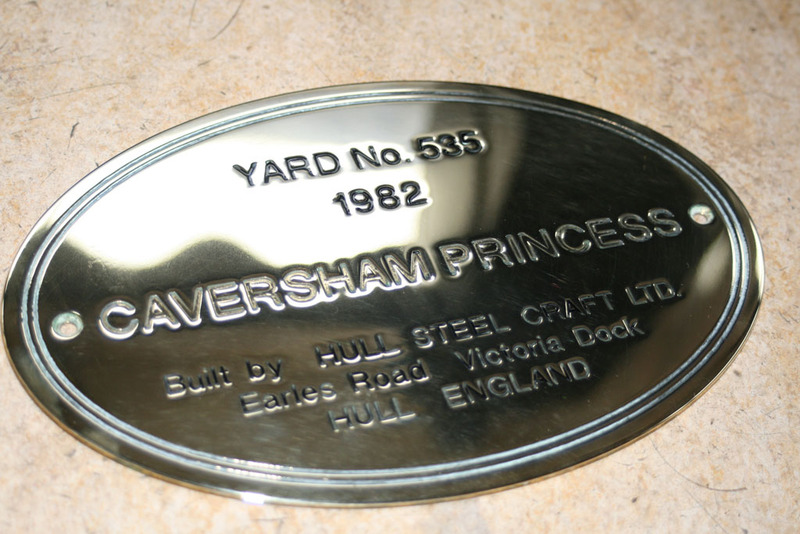 She was sold to Salter Brothers during the winter of 2009/2010.